WSR Mixed Traffic Gala 8-6-2013. W.S.R. 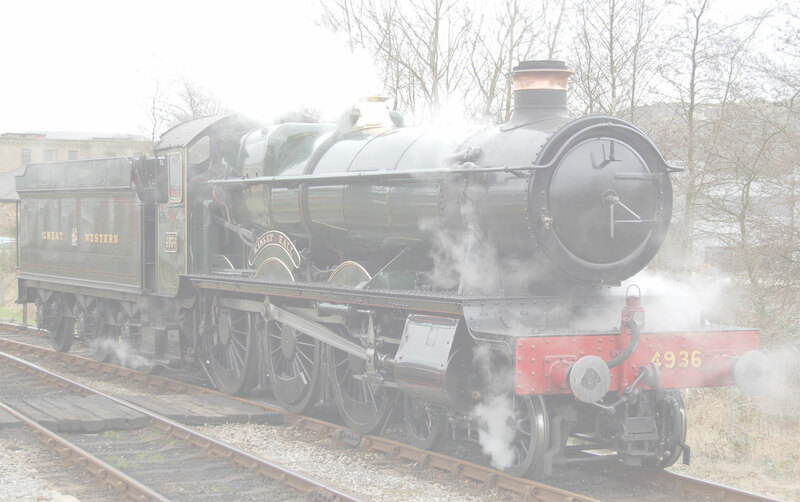 Mixed Traffic Gala 8-6-2013. Sunny Days, the Class 24 visitor proved awesome. Pairs of Class 33's, Hydraulics, and 37215! Boozing, Bellowing, and Bashing ensued. The Wings and Wheels Boys even Bashed the S&DJR 7F...how cool, and Paul Woolard entertained the Bashers with his Locomotive impressions. Enjoy the pictures.